Hi, guys if you looking for a full review of Honor View 20 then you come to the right place. Here I give proper details on Honor view 20 and its top features and its price in India. Honor view 20 is the latest flagship phone from honor here the best part of this phone is his camera it gives 48MP camera for full details read the full article below. 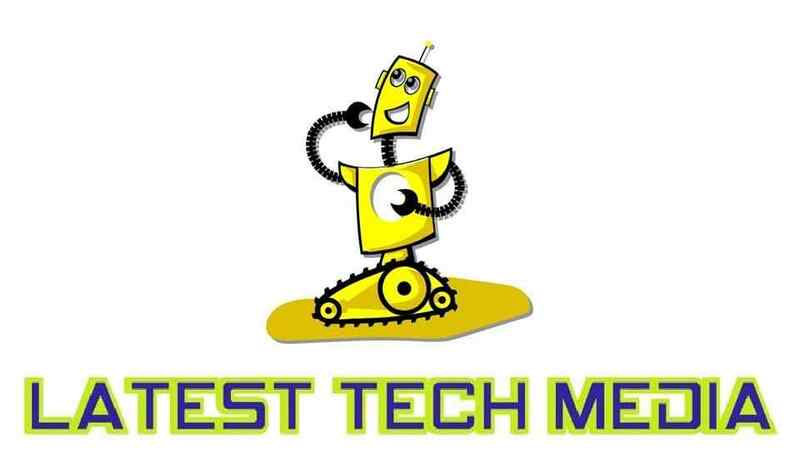 It gives 48MP Rear and 25MP Front camera with led flash, video recording, geo-tagging, digital zoom, autofocus, touch focus, face detection, HDR, and Panorama Mode. It gives 4000mAh battery and support for fast charging also. Honor view 20 comes with 2.6 GHz octa-core processor with 6/8GB of RAM and 128/256 GB storage. 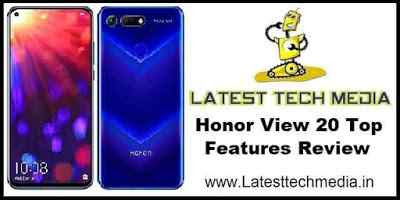 So, This the Honor view 20 Top feature review if you like this article share it with your friends and subscribe to our website also by clicking bell icon on your below right side of your screen.